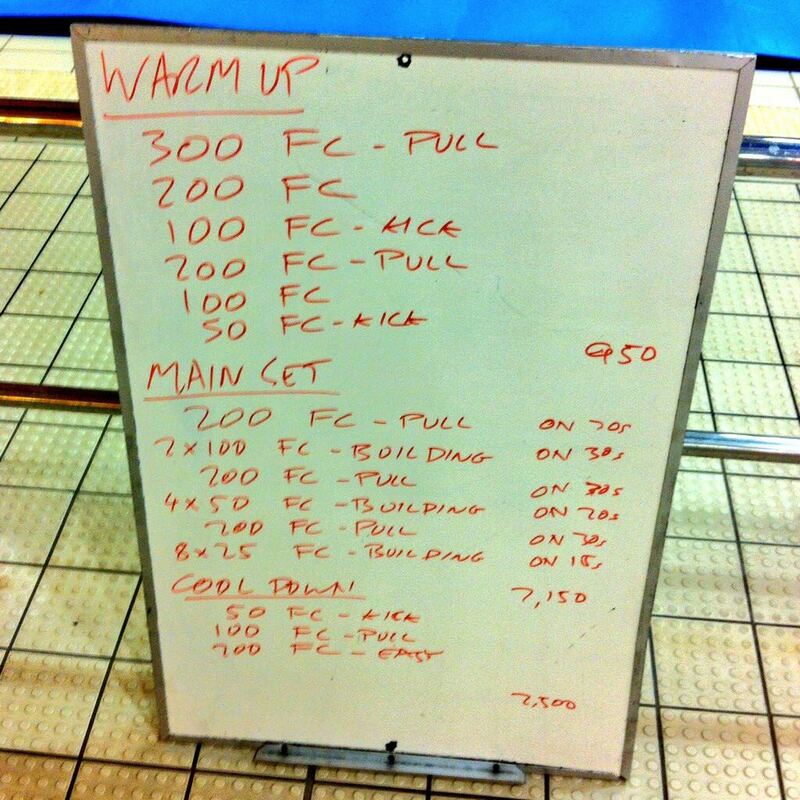 That’s it for swim coaching for 2014, here are my final two swim sessions of the year. 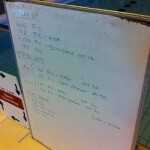 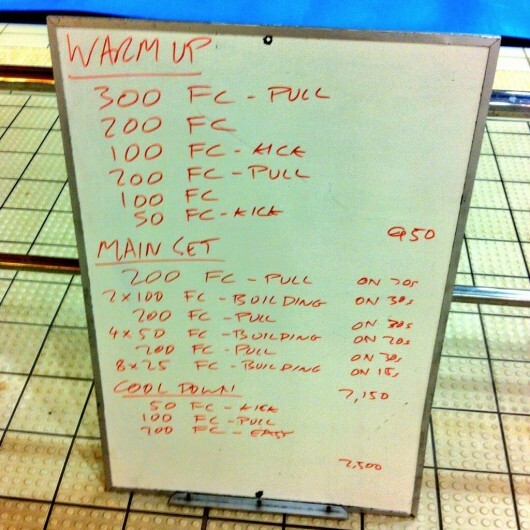 My Christmas gift to Tuesday’s swimmers was some sprinting. 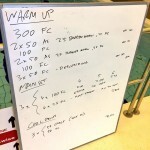 After a focus on rotation in the warm up the main set was long, but interspersed with a small amount of very hard swimming. 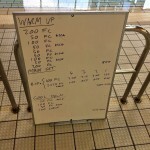 A simple session to finish the year. 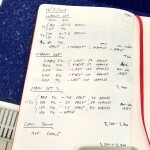 No drills to worry about this Wednesday – get in and swim. 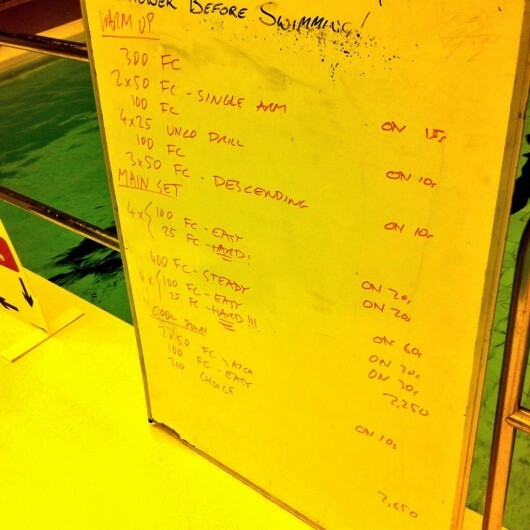 After an hour that was it for 2014.